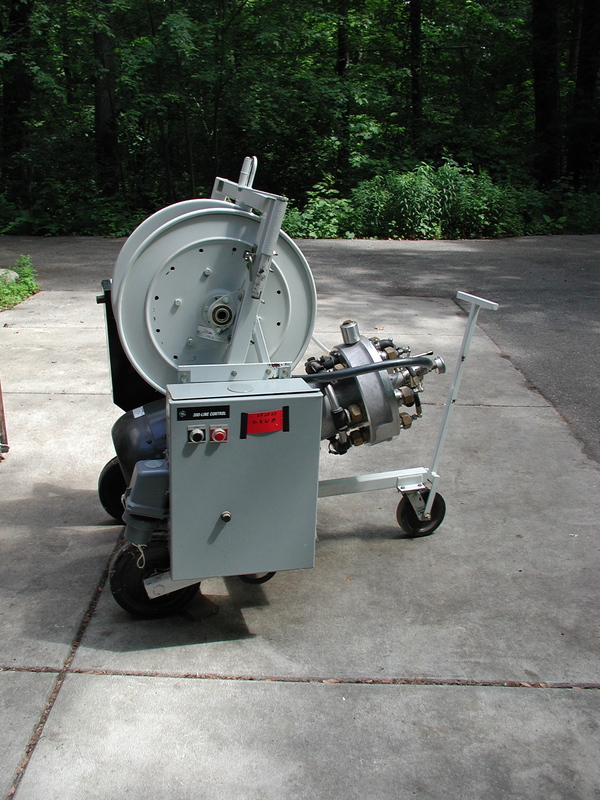 Since 1970 Harben® has been setting the benchmark for others to follow. Nowhere is this more evident than in our extensive and comprehensive range of electric powered jetting units. 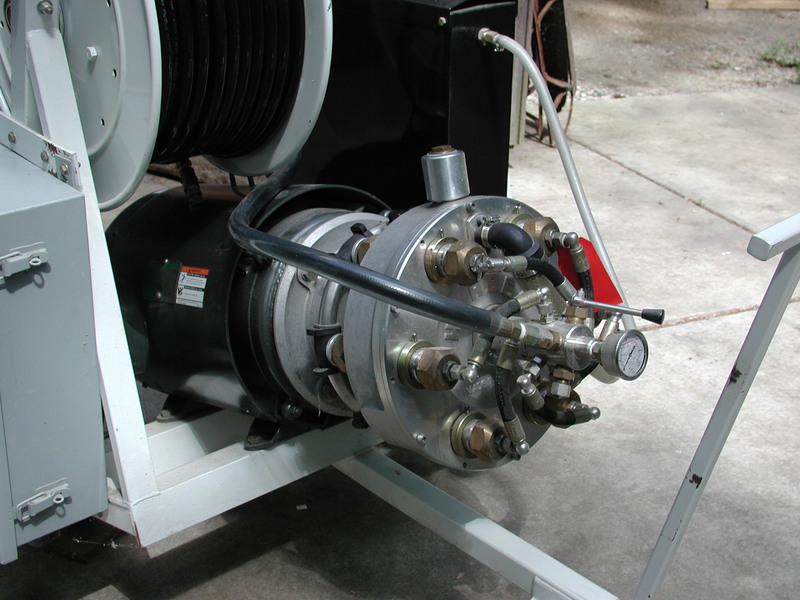 As with all Harben® units the heart of the jetter is the unique radial piston diaphragm pump, capable of performances up to 10,000 psi and 35 gpm. Most of the electric units come on skids, A-Frames and dollies. 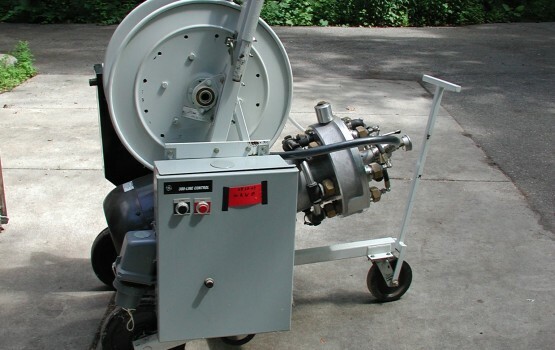 We can also supply a customized electric jetter to suit your needs. When you follow us on Twitter & Facebook. Regional Sales Manager in the NE area.